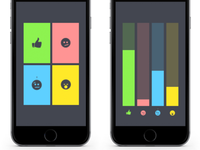 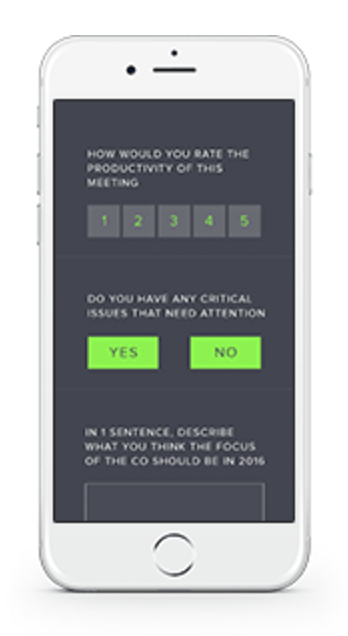 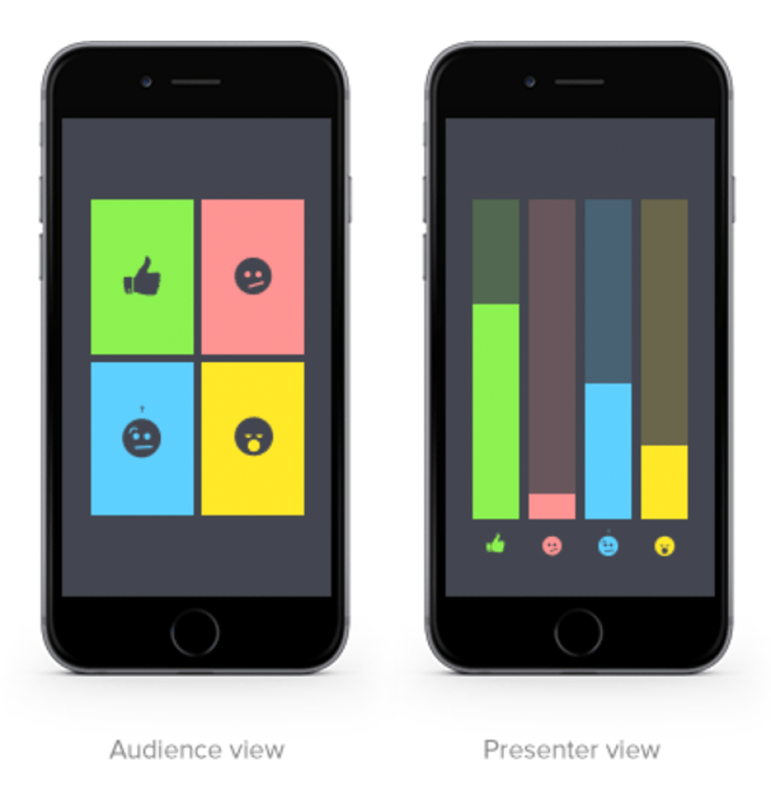 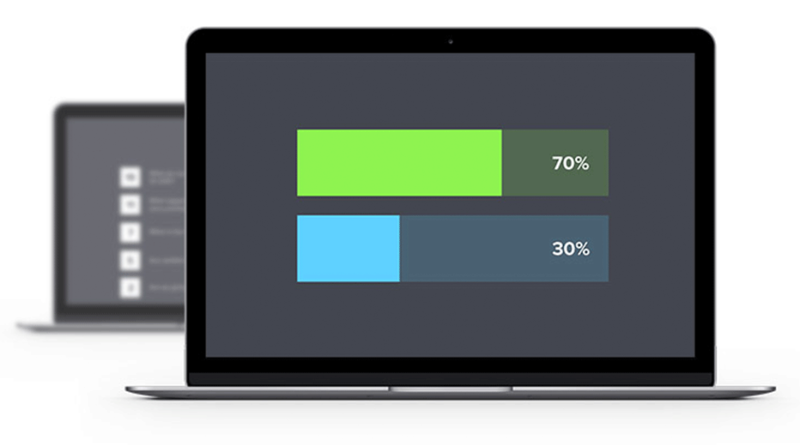 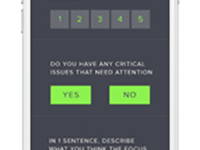 A fast, easy-to-use full-featured meeting app for audience polling, Q&A, surveys and more. 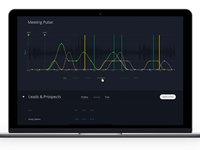 Used by industry leading companies for town halls, all hands, webinars and regular meetings and events. 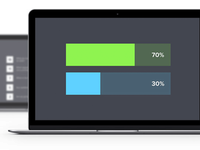 No downloads: opens instantly on any mobile or desktop device in the browser. 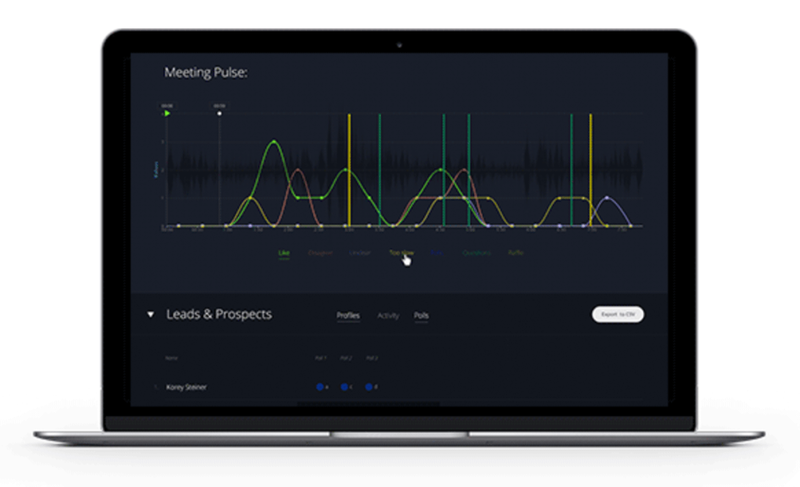 Some key features are: fully-anonymous participation option, real-time feedback ability, audience emotional response analysis, raffles, and extended customization.